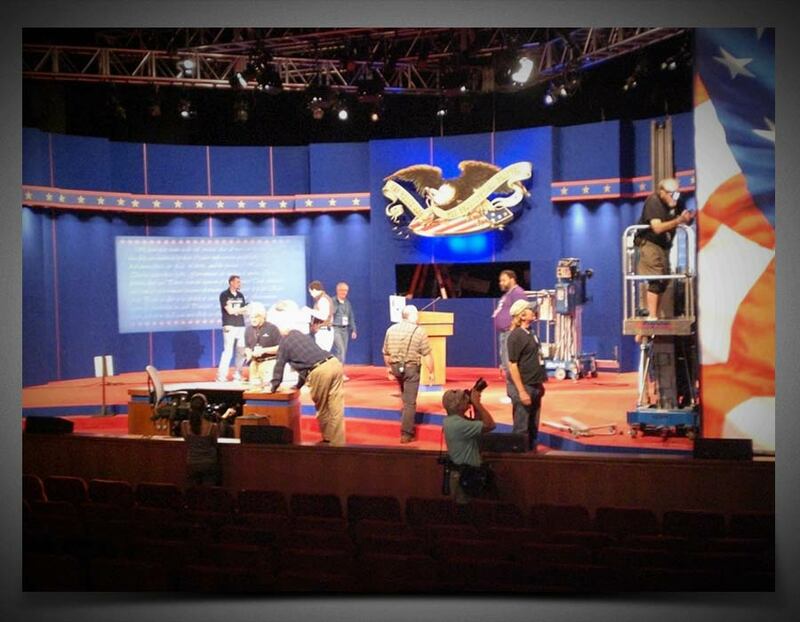 The University of Mississippi selected The Cirlot Agency to develop and execute public relations and media strategy for the first presidential debate of 2008. 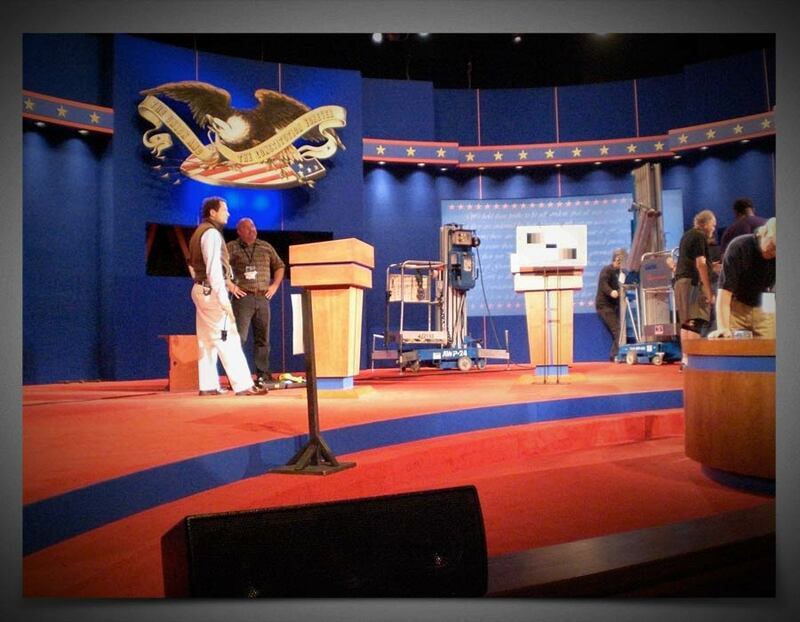 The Agency handled all national and international media for the historic debate. 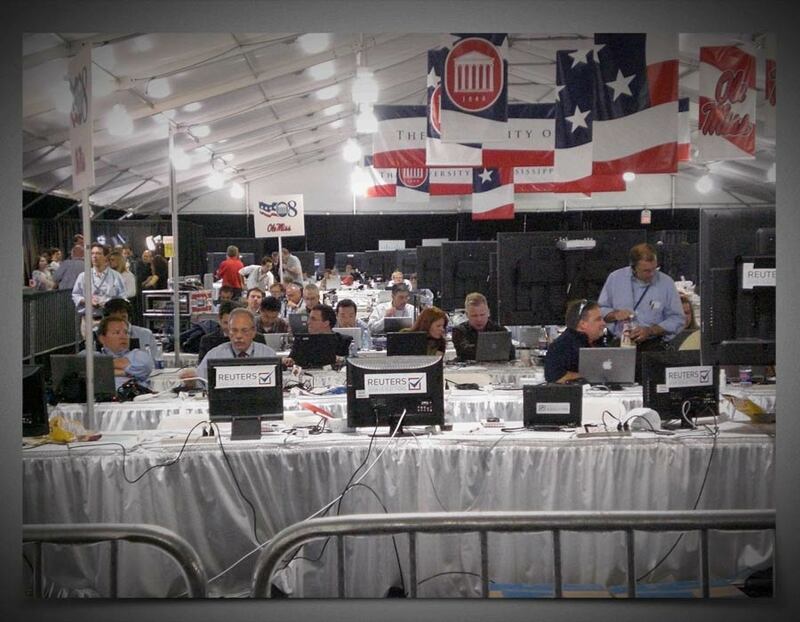 The Cirlot Agency began working with Ole Miss a year and a half prior to the debate by conducting research. 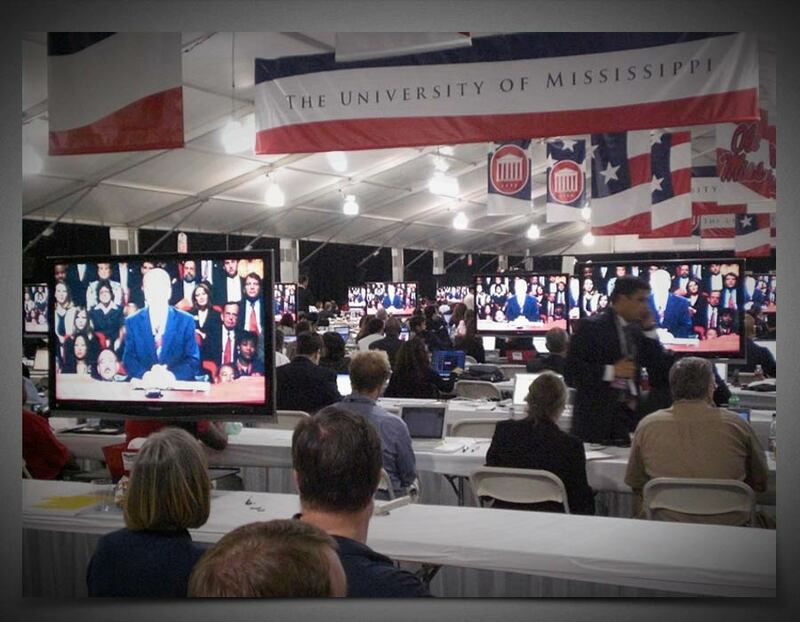 The Agency worked daily with the University to plan and execute tactics to maximize the publicity surrounding the debate as a catalyst for Ole Miss to continue telling its success story around the globe. 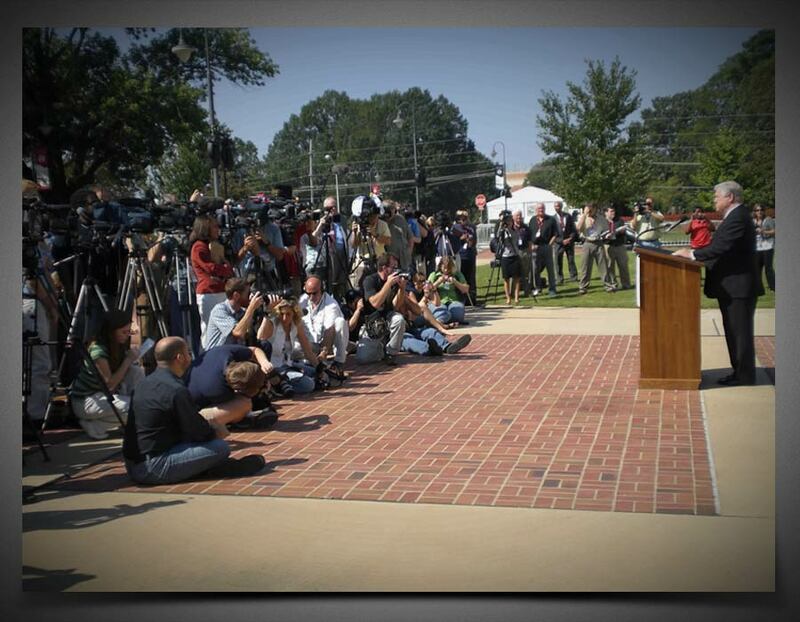 The Agency also assisted the University with media visits, including meetings with local media to discuss debate planning, as well as the initial debate site visit by dozens of national and international journalists to Ole Miss. 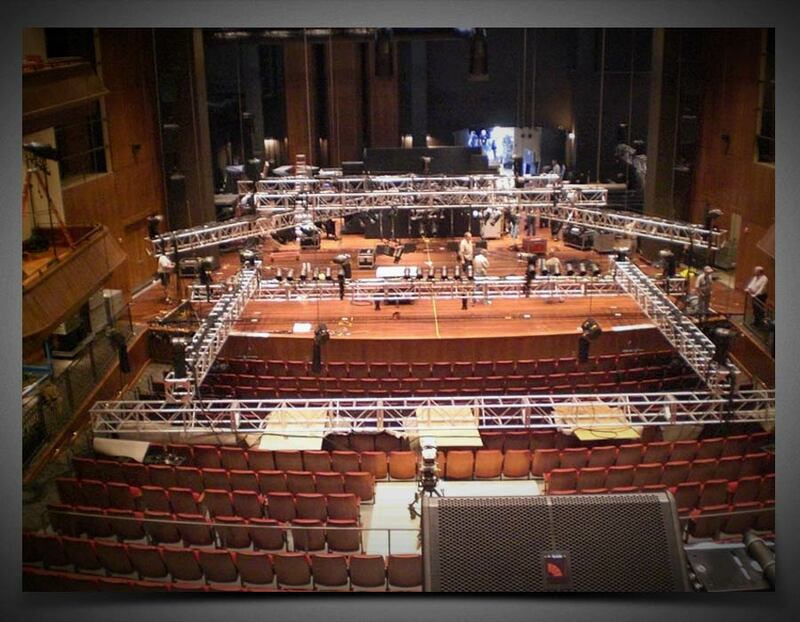 The Cirlot Agency assisted the University with strategy and execution of debate-related events for students, faculty, alumni and the Oxford community. 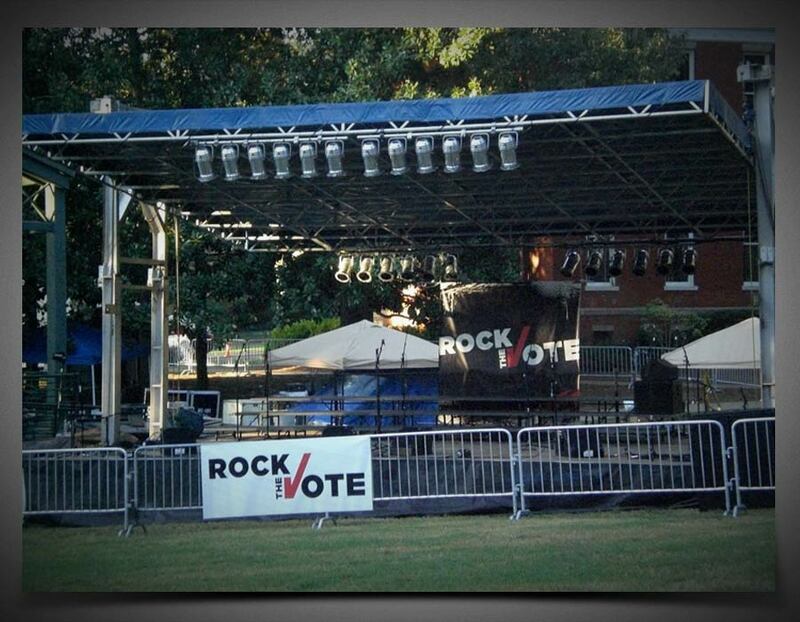 The Agency reached out to various groups, such as Rock The Vote, to initiate their involvement on campus debate week. 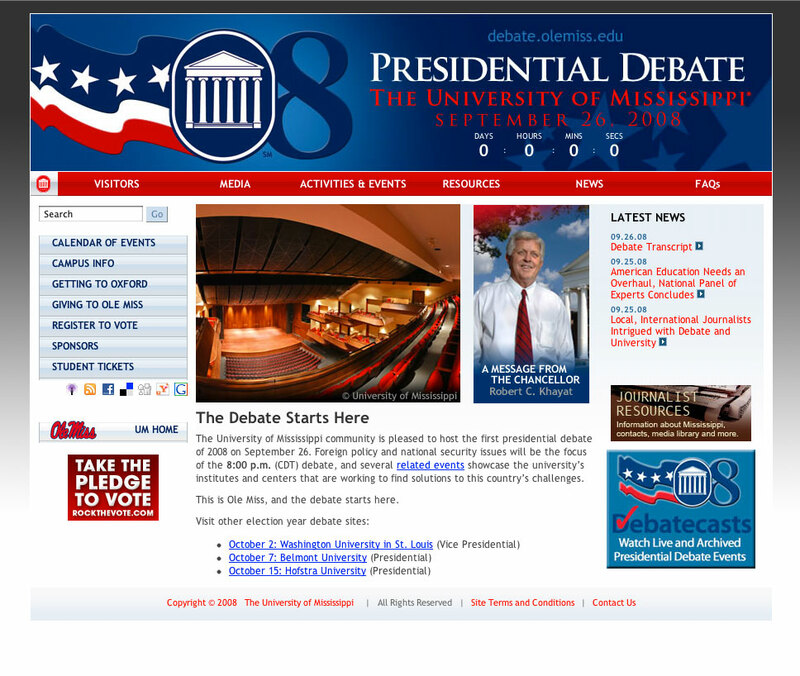 The Cirlot Agency also recommended that a Facebook group be created by Ole Miss to assist in the promotion of the presidential debate to students across the United States. As the campus prepared to host approximately 3,000 national and international journalists in September, The Cirlot Agency trained key faculty members who are experts in their fields of study. During the training, faculty members learned how to prepare key messages to use during interviews, and also how to best communicate sometimes complex issues to media. 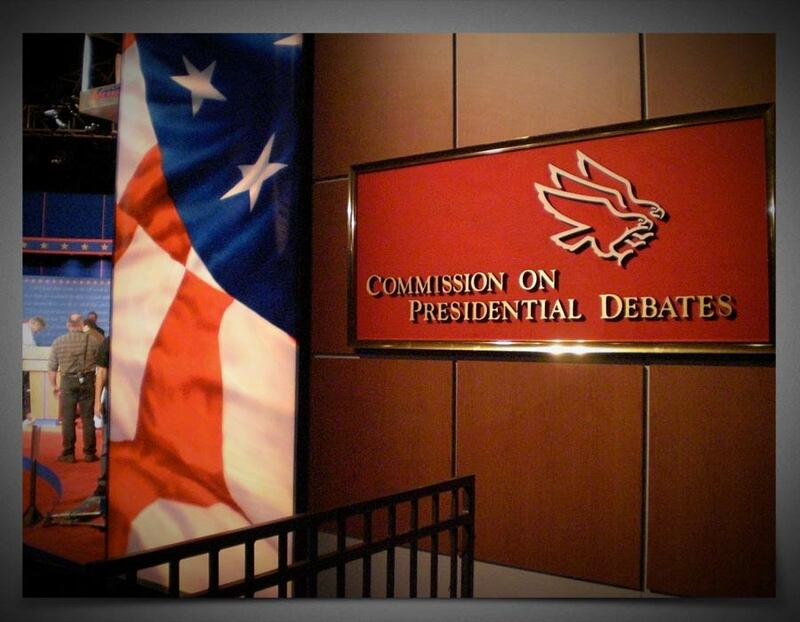 The debate was proclaimed a tremendous success by the Commission on Presidential Debates, as well as thousands of journalists who traveled to Oxford for the event. 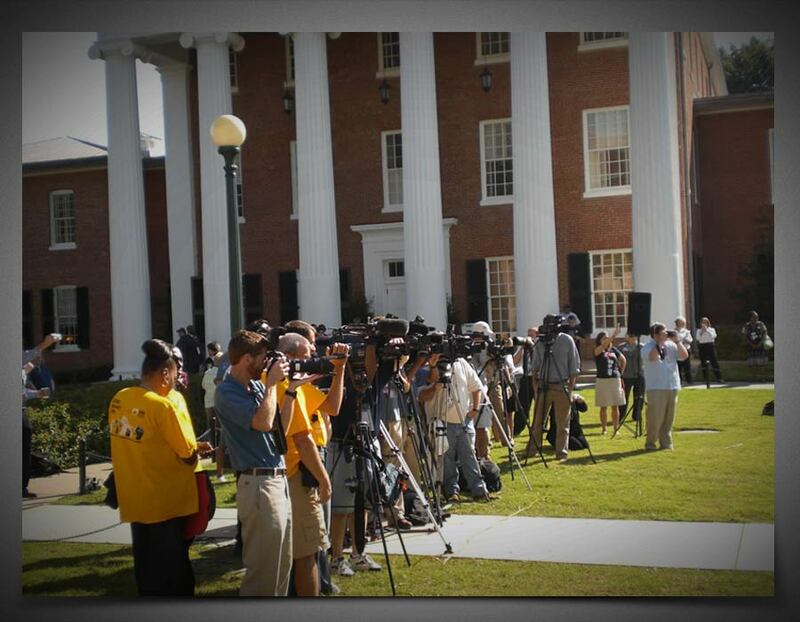 Media began focusing on Ole Miss three days before the debate. 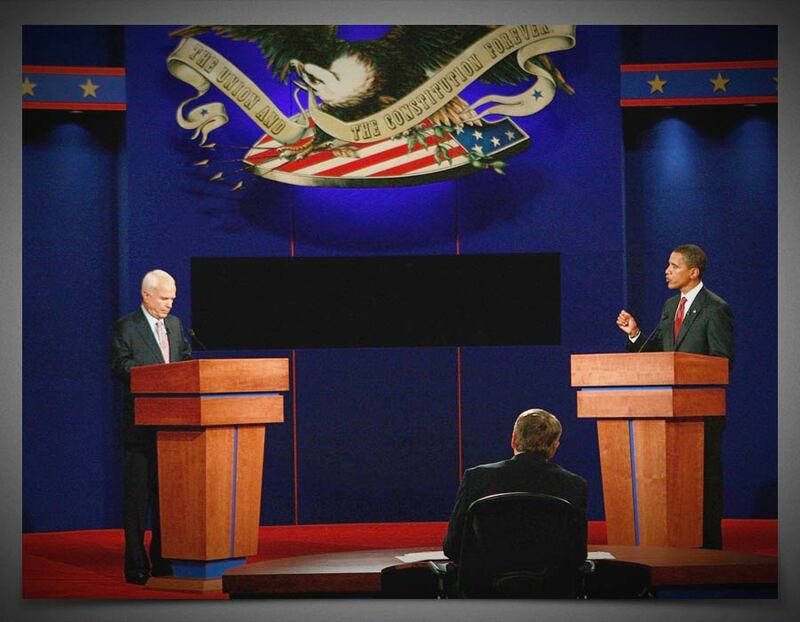 Coverage skyrocketed when Senator John McCain announced he was suspending his campaign because of the U.S. economic crisis and was possibly not going to attend the debate. 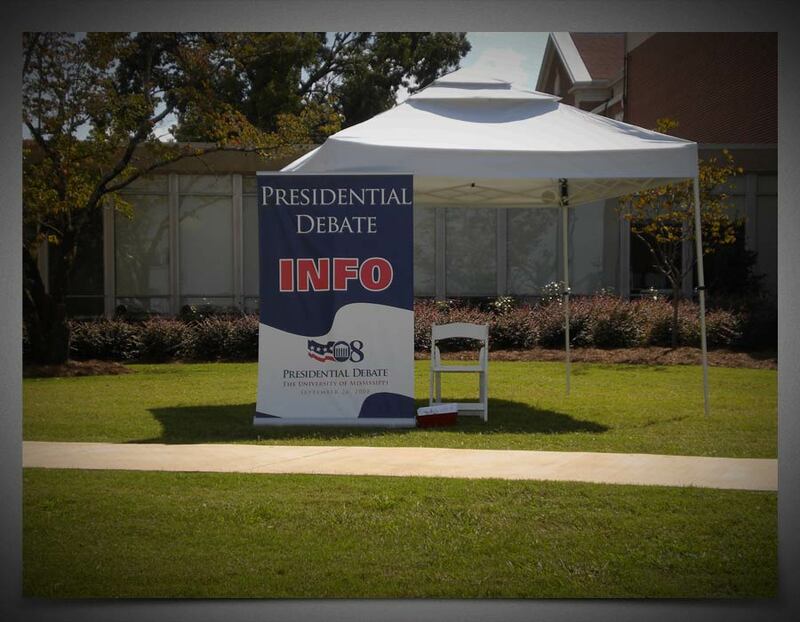 By September 30, the University earned the advertising equivalence of approximately $35 million in publicity from the debate and the events leading up to it. 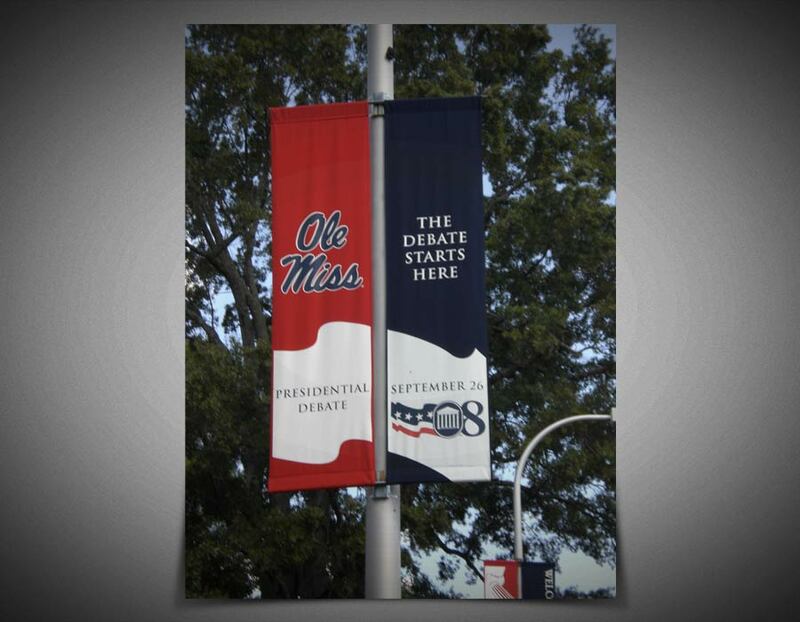 By Election Day, the final Public Relations value for Ole Miss was estimated to be at $50 million. Also, with more than 900 registrations completed through the Ole Miss debate website, Rock the Vote ranked Ole Miss and The Cirlot Agency as one of the top 100 partners in Rock the Vote’s voter registration campaign in 2008.